Remember the fan call in show too! 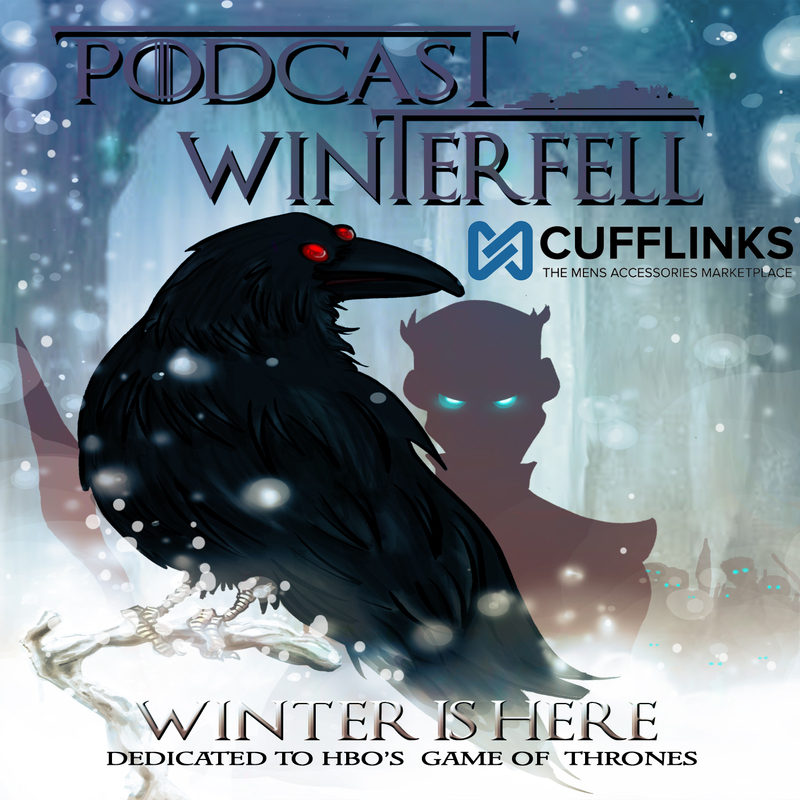 You can participate by calling 724-444-7444 at 9:45pm Eastern on Monday nights, and talk live with Matt about the most recently aired episode of Game of Thrones. After you dial the number, you will be asked for a call ID – dial 118884# and then if asked for a PIN number dial 1# to be added to the call.